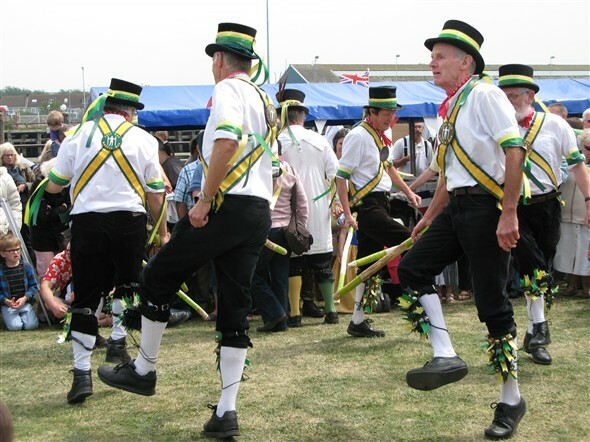 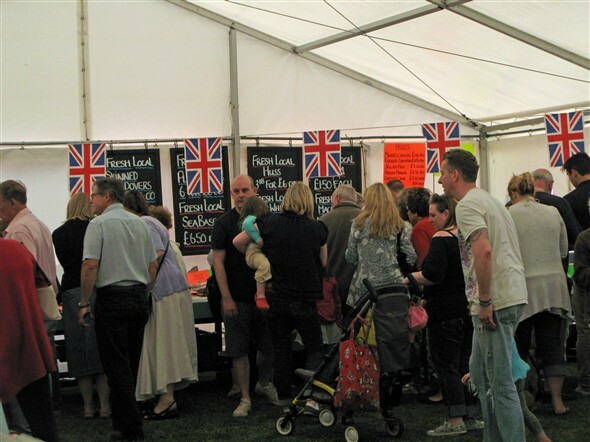 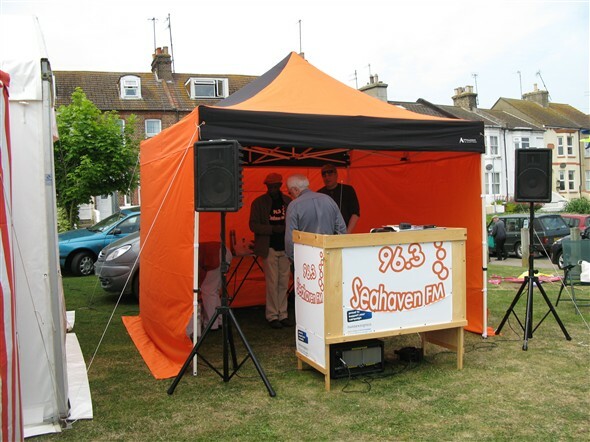 Saturday 2nd June (Diamond Jubilee weekend) and the Fish Festival is in full swing. 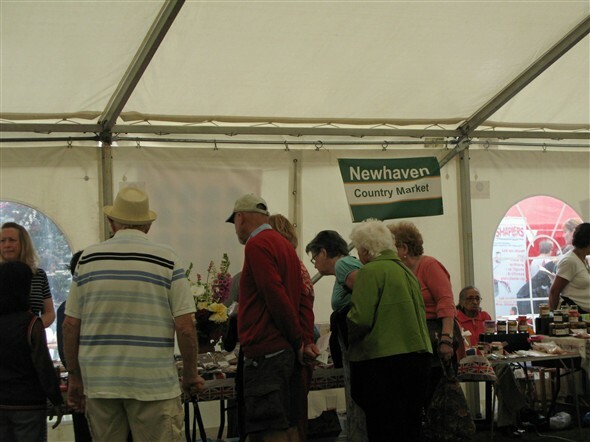 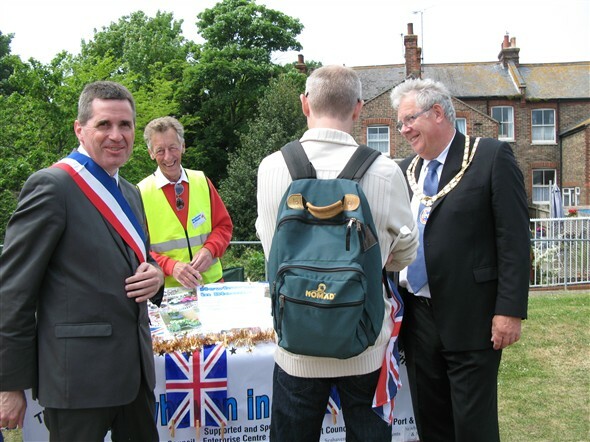 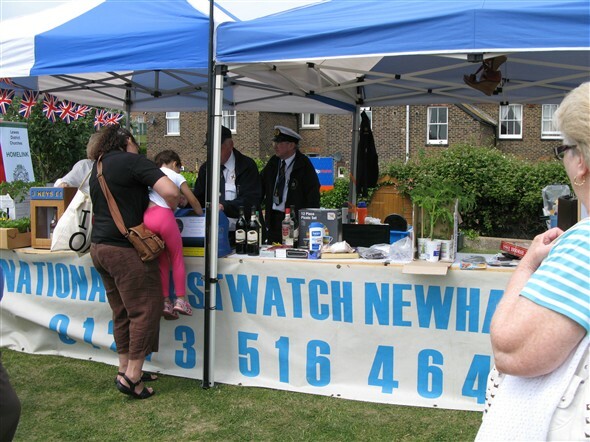 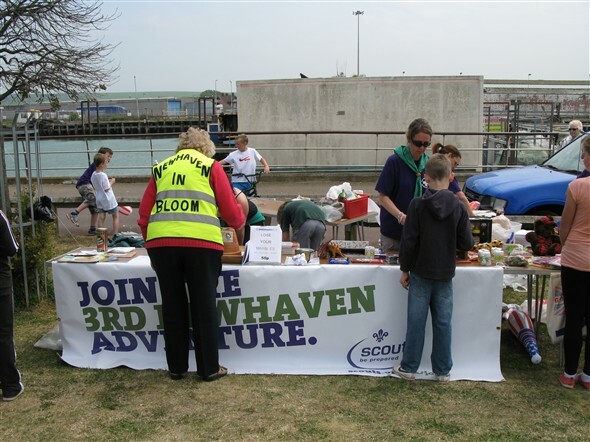 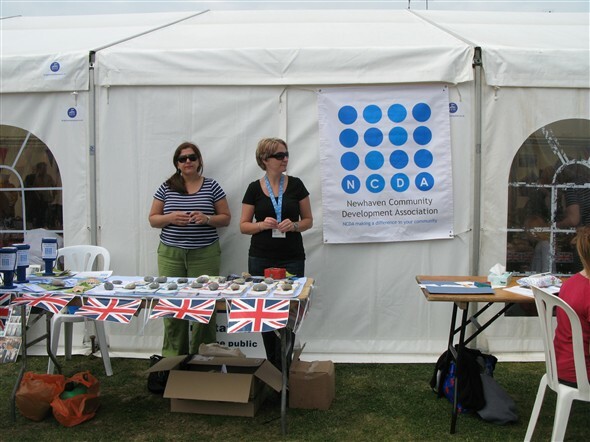 Many local organisations such as the Historical Society, Rotary Club, RNLI and the Scouts have stalls at the event. 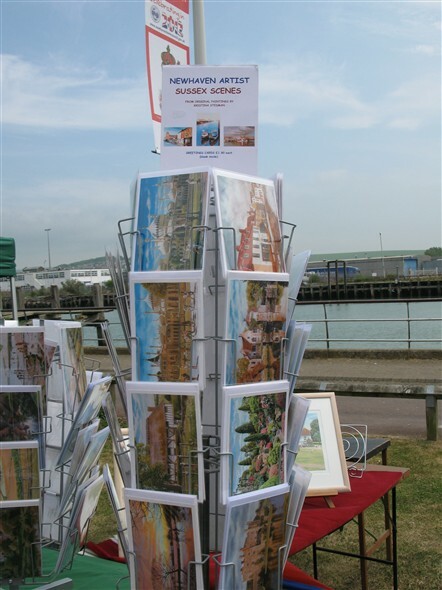 The Dieppe market and visitors from La Chapelle Saint Mesmin (which is now twinned with Newhaven) add a taste of France to the occasion. 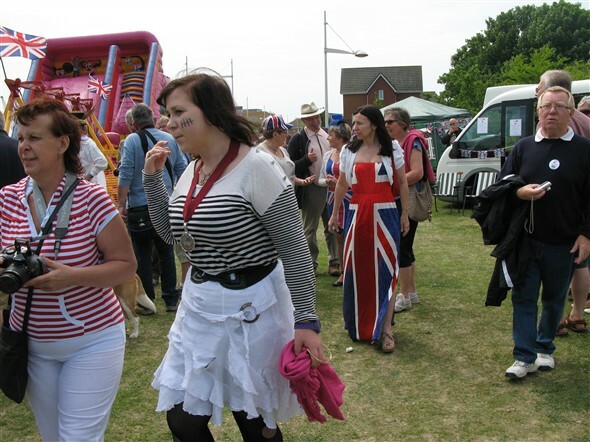 This page was added by Carol Walton on 02/06/2012.